If you are not already familiar with Nui Organics, you should have a look at this sale at Gilt today. 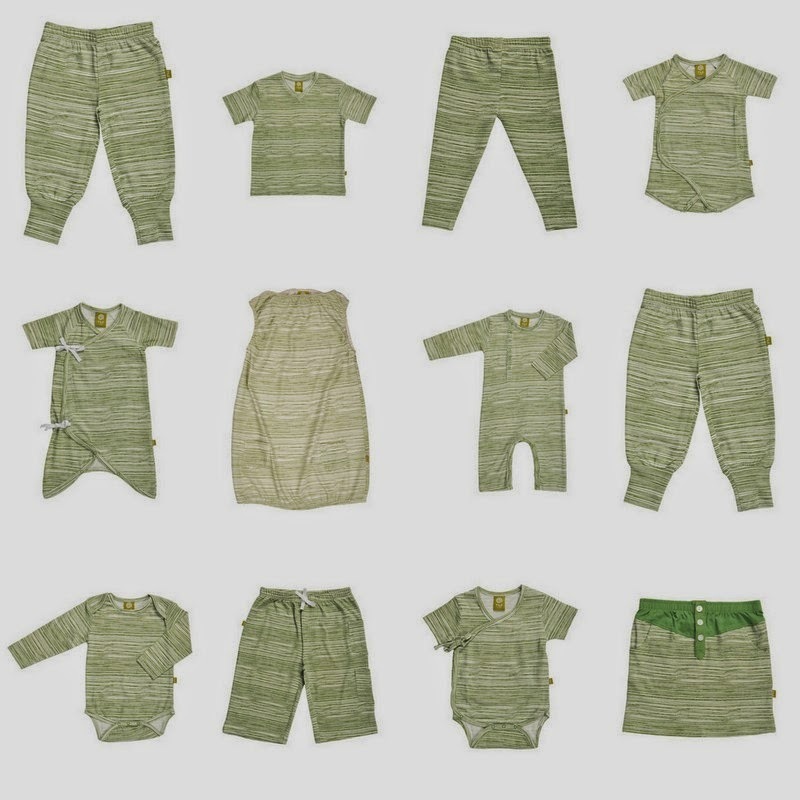 These are separates for babies and kids up to 6 years that are soft, organic (obviously) and perfectly styled to make them stand apart in a world of the same old, same old. We ordered a Nui Organics Noemi dress (see image below) a few months ago and it has quickly become one of my daughter's favorites. The gentle elastic at the neck, hem and arms hangs just right (no binding) and the dress looks just as good on its own as it does with a long-sleeve tee and leggings. It is a fabulous, fabulous dress. I love these pieces because of their versatility (layering takes them from summer to winter) and the colors are lovely. The prices for this sale range from decent to amazing for a few of the items left over from last time Gilt had a Nui sale. 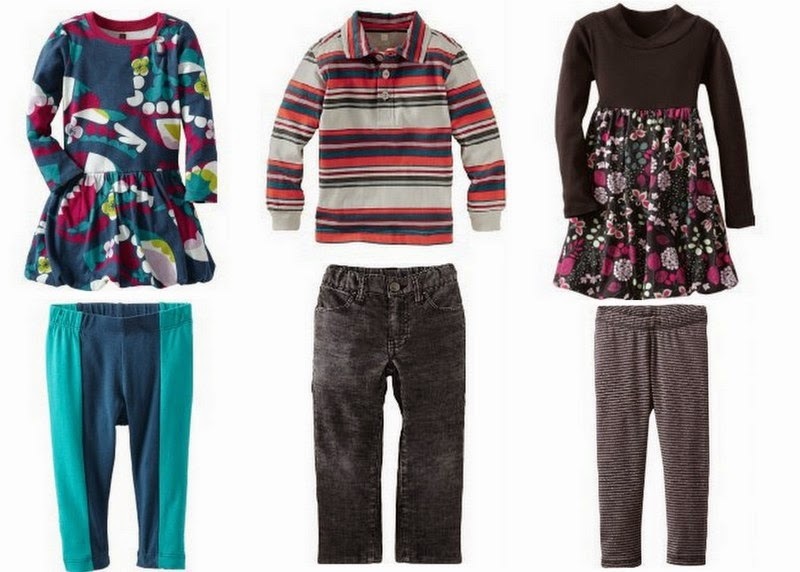 This is clothing truly made for the needs and activities of children and I love that. For the next three hours, this great Britax Boulevard 70-G3 convertible car seat is 30% off in the colors above (onyx and cavalier) and qualifies for free shipping. The price is $223.00 (instead of $319), and these are fabulous, comfortable car seats. 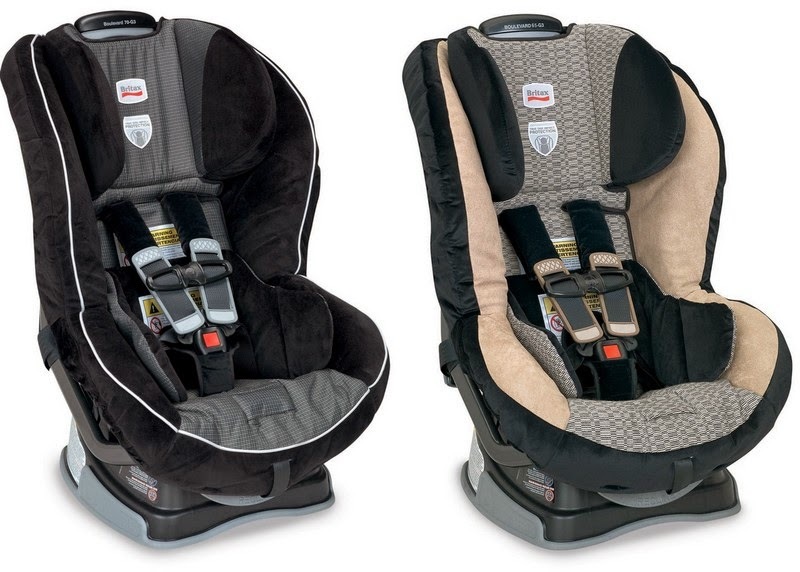 Britax always receives high marks from safety reviewers as well as parents. If you need one, act fast because this deal ends today at 12:00 pm PST. A very understated email went out from Peek today mentioning a final sale. I am so glad that I looked because some of the prices are absolutely amazing! 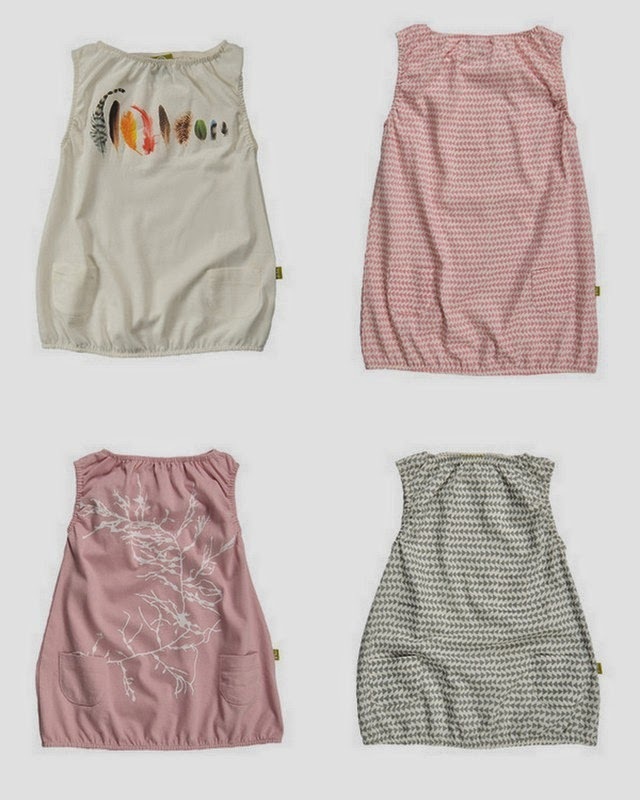 Everything in the image above is under $20 (some well under $10) like the pink Ali skirt in the top row (which also comes in yellow) that is just $8.99. I am having a hard time including individual product links because the website is so slow right now, but I will try again later and update this post. 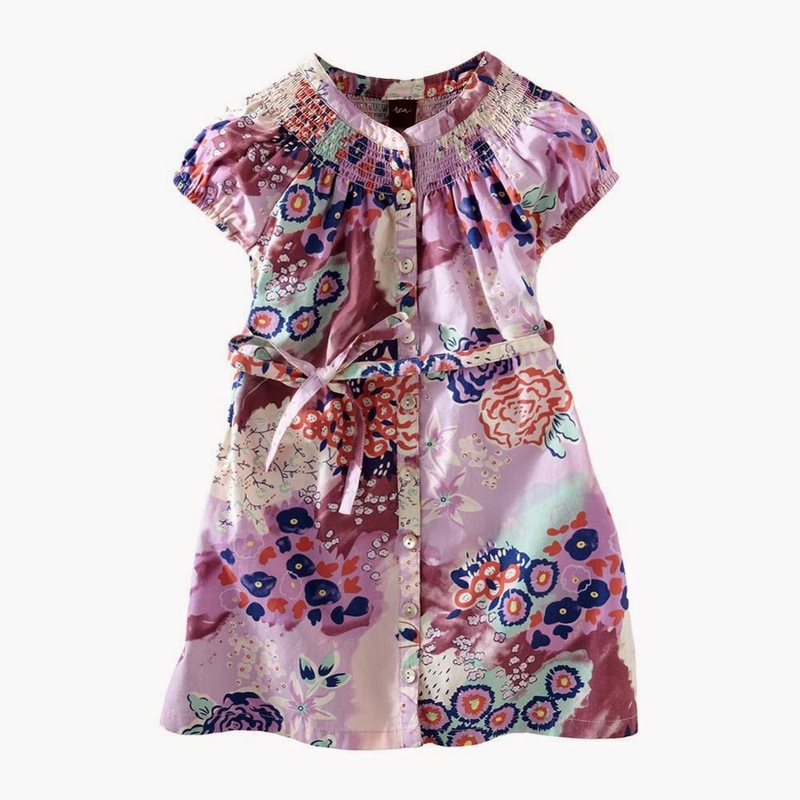 Once the sale page fully loaded (which took a long time), I was shocked at the number of items that were under $10 (including some boys' button-down shirts for $5.99 and a mixi dress for $9.99!). Hurry fast... I don't think that things will last at these prices. You may remember from last year, but these are my favorite boys' swim trunks in the world. I love that there is no extra fabric clinging to their legs and they are extremely comfortable. Even my 8 year-old loves these. We have also found that if you find yourself using a wetsuit at the beach, these are perfect for wearing underneath. The best part... besides their good looks? The are just $13.50 right now, with free shipping and free returns (try code N4K4 if you don't see free shipping). In the past, these trunks were made out of a cotton blend material, but it looks like they have switched to nylon this year. Hooray! The cotton ones faded really fast; I am sure that the nylon will hold up better. 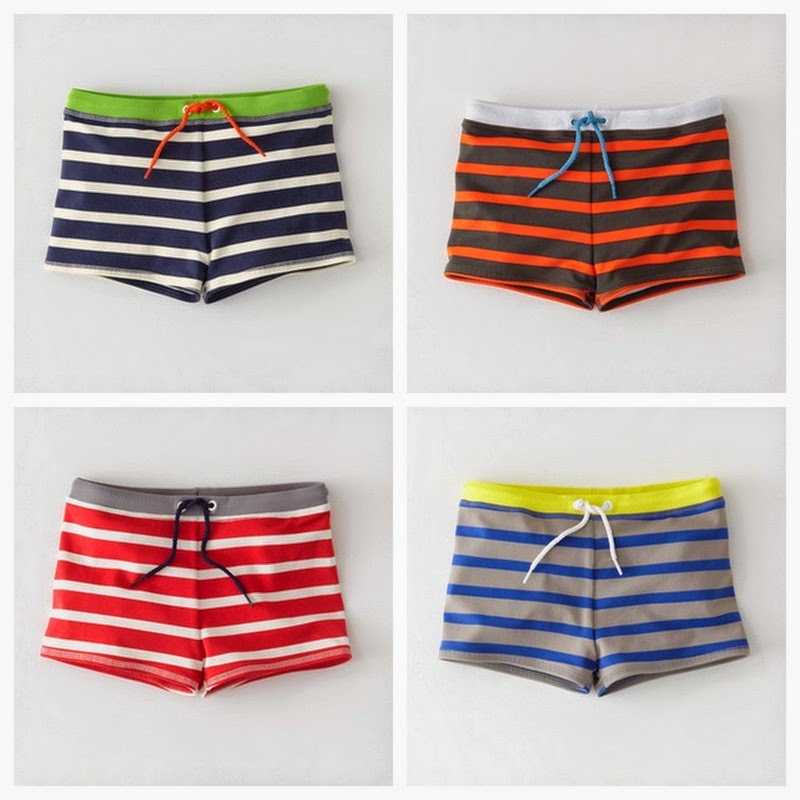 The trunks are not the only bargain... all of Boden's swimwear is 25% off (as are some other items as well). Even some their brilliant, cozy "toweling" terrycloth cover-ups are 25% off, including all of the items below. We have always bought these a bit big and seem to get at least three years out of the pieces. My kids won't go near water without knowing that their "towel suits" are waiting nearby. There is a great Elephantito sale that started today at Gilt. Though all of their items are truly beautiful and classic, I especially fell in love with these shirt dresses. Not a huge bargain, but they are at least marked down from $69 to $38 and they are about as perfect as could be. Available in sizes 2-8. Today and tomorrow you can take 20% off your entire purchase at Tea Collection with the coupon code below. This also includes sale items! I love the colors in the Matisse garden dress above (also available in a cute waistless style for babies) and be sure to look at the girls' skinny ankle pants in guava in the sale section (more than 50% off with code). In fact, sale items will sell out very quickly with this sale so if you see something good, don't wait. 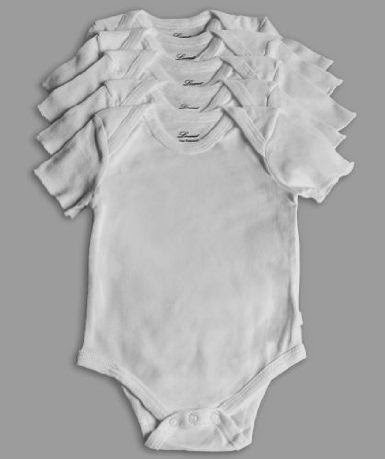 Petit Bateau makes the softest bodysuits for babies. If you, or someone you know, is having a baby in the next little while, this set of three long-sleeve bodysuits is 70% off at Amazon right now at just $11.88! I think that these are perfect for boys and girls, though they are only available in the 1 month size. 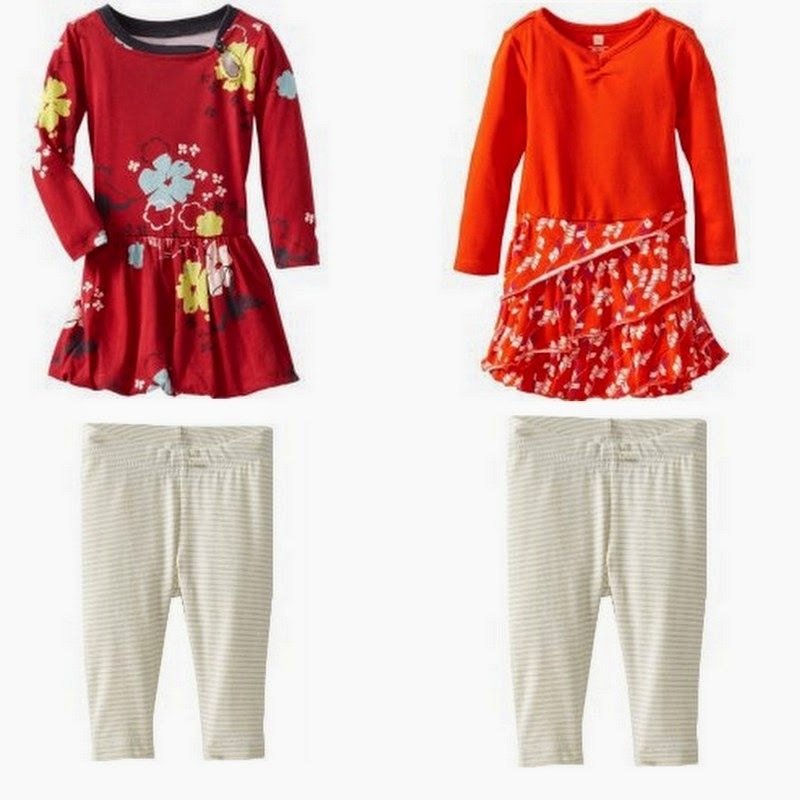 There is also a short sleeve set in the same colors that is also 70% off ($10.56), also only in the 1 month size. 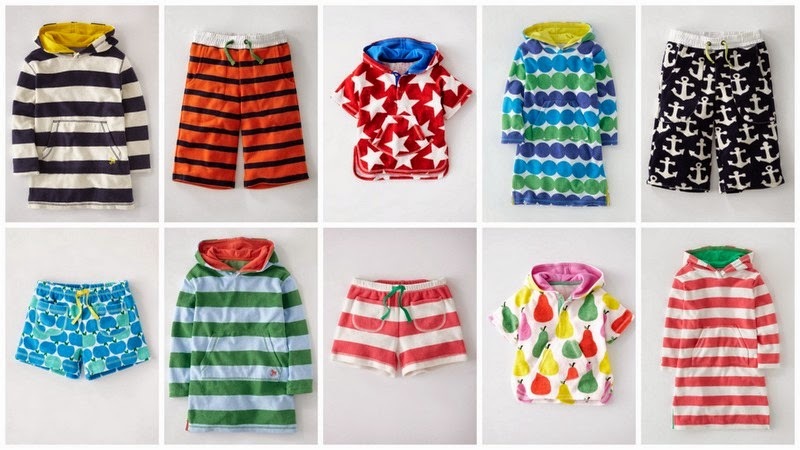 These are perfect for fitting that brand new little person who seems to swim in all of his or her other clothes! I remember having one preemie bodysuit on hand when my first child was born (he was a 7.5 pounder) and it was the only thing that seemed to be the right size for a little while. The quantities are very limited, but it was such a good deal that I did not want to fail to mention it. 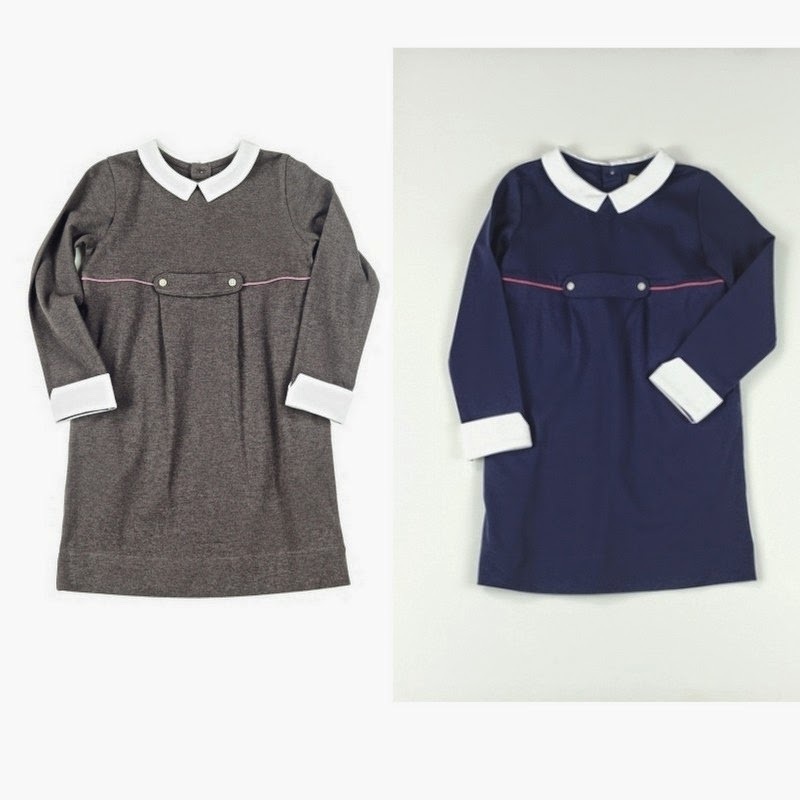 If you miss out on this Petit Bateau deal and still need bodysuits, see what you think of these from Leveret. They are just $9.99-$10.99 for a short sleeve pack of 5 and they come in white , pink or blue . There is also a long-sleeve set of 5 for $11.99. I love the Leveret pajamas because they are soft, inexpensive and they wash so well. I assume that the bodysuits would be no different (plus, they get great reviews). Or these two dresses (keyhole bubble dress , diagonal ruffle dress ) for tiny babies (3-6 months) are just $6.99 instead of $35. Pair either with the sparkle stretch leggings at just $7.69 (instead of $24) and you have a whole outfit for about $15.